Your dog is allowed at Island Wall House. 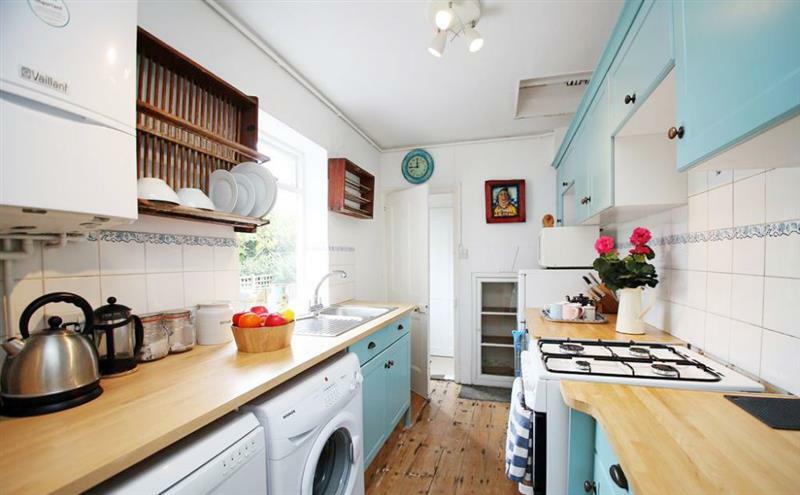 The holiday cottage of "Island Wall House" can be found in Whitstable in Kent. Island Wall House can sleep 6 people with 2 bedrooms to sleep your holiday party. Island Wall House has a bedroom makeup of: Sitting room, with day bed (sleeps 1) and chair seating for 4 guests (other seats can be provided on request), hidden TV with DVD player; Twin bedroom (sleeps 2), two single beds; Double bedroom (sleeps 2), one double bed. Island Wall House is a good size for a family holiday. These are the reviews for Island Wall House. There are 8 reviews. Lovely house. Bigger than the photos show and great location. Lovely cottage. Well situated. Dealings with the owner were easy and overall very happy. The property was lovely and in a great location. The stairs in the middle of the house to get up to the bedrooms are very steep and not really safe for a pregnant women or carrying a baby up and down. The owner was very nice and helpful. House was lovely, incredibly well equipped, great location less than 3 minutes from the beach (and the Neptune, which is a great pub). 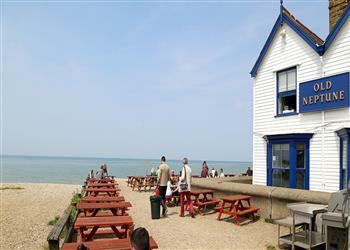 Everything you could need in Whitstable is about 5 minutes walk away. The house itself is huge, with some quaint touches, and Alex was in contact before and during to make sure everything went well. Highly recommended. Fabulous customer service from the owner who was also interested enough to hear potential improvements that he has already made to the offering. Property is in most fabulous location with local cafe, pub and tennis courts all a bonus within 30 seconds walk! Beds and lounge furniture uncomfortable. Kitchen equipment very poor. 'Retro' is a design style not an excuse to ill equip,not maintain,clean or upkeep a property.There is great potential in this property but sadly not being realised. If you're looking for other cottages around Island Wall House, we've got some cottages below which may take your liking. There are 36 cottages within 5 miles of Island Wall House - and they have reviews too.